Perfect study music with no words, no distractions just relaxing music to help you study. --> Laptop / desktop Check up, maintenance and Tune up. The new all in one location for everything Moroccan. 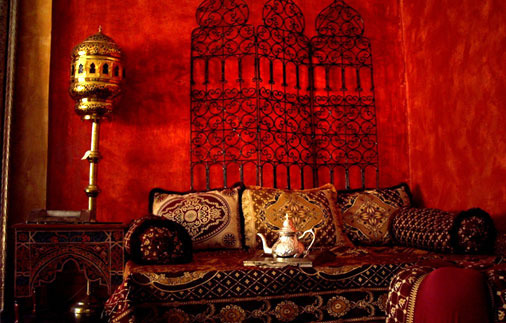 From Moroccan food to Moroccan artifacts. One on One and small group tutoring.